Checked my Email and Spam. Nothing at all. But if i read the other replys the update is not working at all. Link is dead. Can you supply the correct one please. 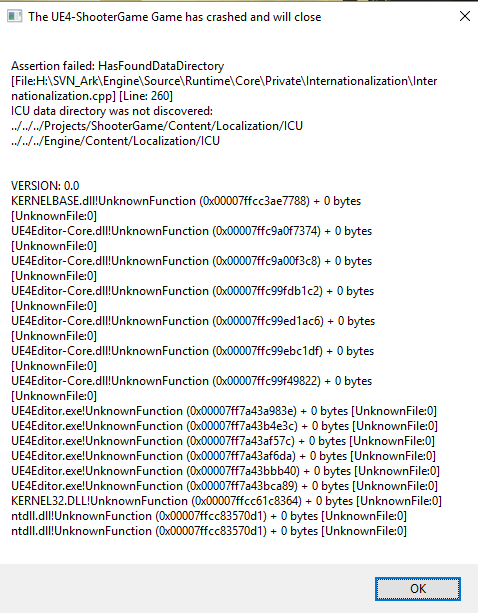 After copying the Epic Games content diff into my folder, the dev kit is crashing on start. Anyone else having this issue? Last edited by Gozno; 02-05-2017, 05:08 PM. They work fine. No issues here. I feel like there's something off about this update. 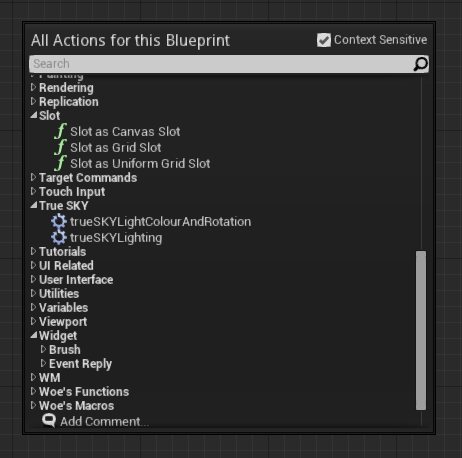 That is context sensitive, and while that buff contains widget references, it is not itself a widget nor part of TrueSKY... is this further breaking of context unintentional or just a side effect? It's still not completely clear if that is due to the update itself or something unique to the person who experienced it. Last edited by WoefulMacabre; 02-05-2017, 06:09 AM.